We would like to thank all of those who have participated at the opening event of the Fintech District on the 26th of September 2017 at its headquarters in S32, Milan. Here we provide some of the articles that have been published referred to the event. Fintech District is a community founded by SellaLab, the Sella’s startup and innovative corporate initiatives incubator, and by Copernico, the services and spaces platform in smart working proposing a business acceleration model based on ecosystems deployment. The opening event took place in its headquarter, in Copernico Isola for S32 (via Filippo Sassetti 32), situated in a strategic position: in the hearth of Milan’s new financial district (Unicredit, BNP Paribas, HSBC, Samsung, Google, Amazon, …), next to Palazzo Lombardia, around the corner from Garibaldi and Central Railway Station. 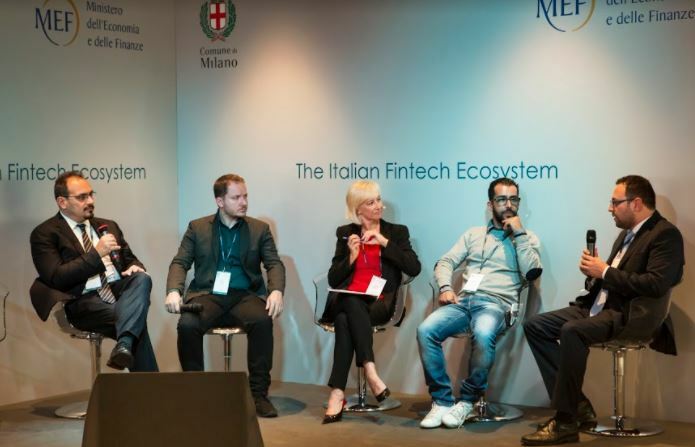 The leadership of Fintech District project is part of the Sella Open Fintech Platform initiative that coordinates the community’s activities in partnership with Copernico. 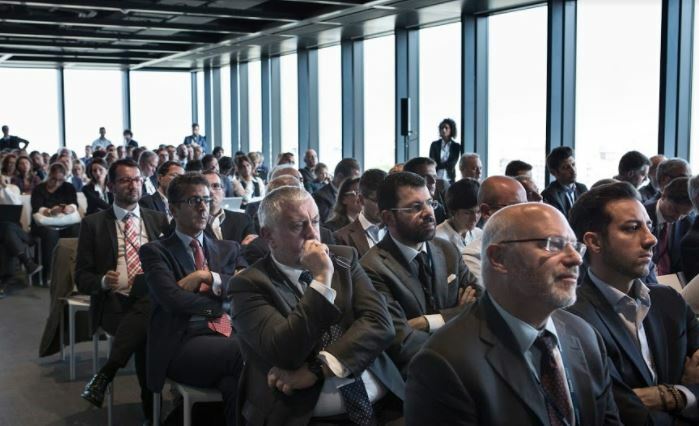 At the time of the opening event, 23 Fintech companies had already joined the initiative, some are Italians, some others are internationals and interested in being present in Italy, in Milan. Among the first members there are Banksealer, Blender Italia, Blockchainlab, Conversate, Credimi, Diaman Tech, Domec, Ebury, Finleap, Freetrade, Growish, Hype, Lendix Italia, Moneyfarm, MyPass, Sardex, Satispay, Slimpay, Soisy, Spreadoff, Stamplay, SupernovaeLabs, 200Crowd.